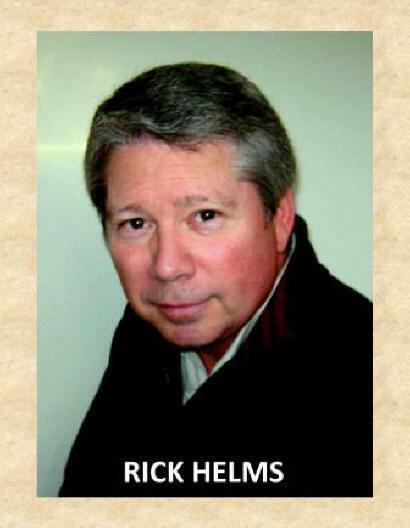 Hi, I'm Rick Helms. And, yes, this is a really crappy webpage. I put all my best work into the one for my sixteen published novels over at www.richardhelms.net, so if you're looking for something with really cool graphics and a professional layout, feel free to navigate over there. Until a few weeks ago, I had a website that covered every aspect of my life. It was huge, difficult to navigate, and wasn't selling a lot of books, so I decided to break it into two sites--one for writing and the other for the rest of my life. This is the self-indulgent site, the one where I will put all the stuff that has little or nothing to do with writing and publishing. I'll use this site to show off my woodworking projects, my kitchen adventures, recipes, my former life as a racing driver, my other former life as a psychologist, and my current life as a college professor. I'll show pictures of my brief acting career forty years ago, and of my new attempt at acting I decided to embark on as I approach retirement. In other words, this is sort of a hodge-podge of all stuff ME. That title above? Renaissance Man? It's a long story. It began when I was just a kid in the third grade, over half a century ago. I had just done a long report on Giotto di Bondone, the fourteenth century artist who ushered in the Renaissance tradition of naturalist painting. 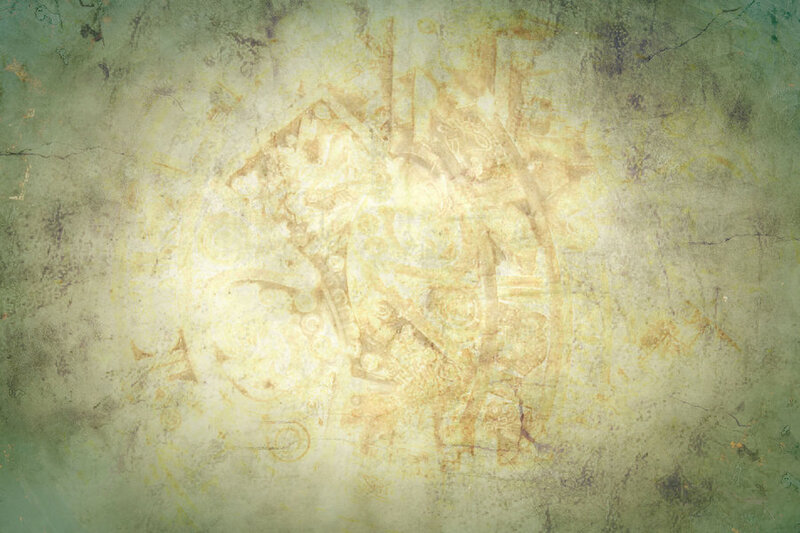 In essense, he was the first Renaissance Man. Anyway, my third grade teacher asked the class what they wanted to be when they grew up. There was the usual smattering of cops and firemen and doctors and nurses, and the occasional suckup who said he or she wanted to be a teacher. When it was my turn, I proclaimed that I wanted to be a Renaissance Man. My teacher didn't know what that was, and she didn't like it that she didn't know, and we didn't get on so well for a while after that. Fortunately, I had a lot of other teachers who said I should do whatever interested me. The only problem? I'm interested in a LOT of stuff. Now, half a century later, a lot of the people I hang out with jokingly call me a Renaissance Man, which means that I might just have achieved my third grade goal. Whatever the case, I tend to refer to myself much the way Zaphod Beeblebrox's therapist referred to him: "I'm just this guy, you know?" Enjoy rummaging around in my life as I present it here. Read all you want---I'll live more.